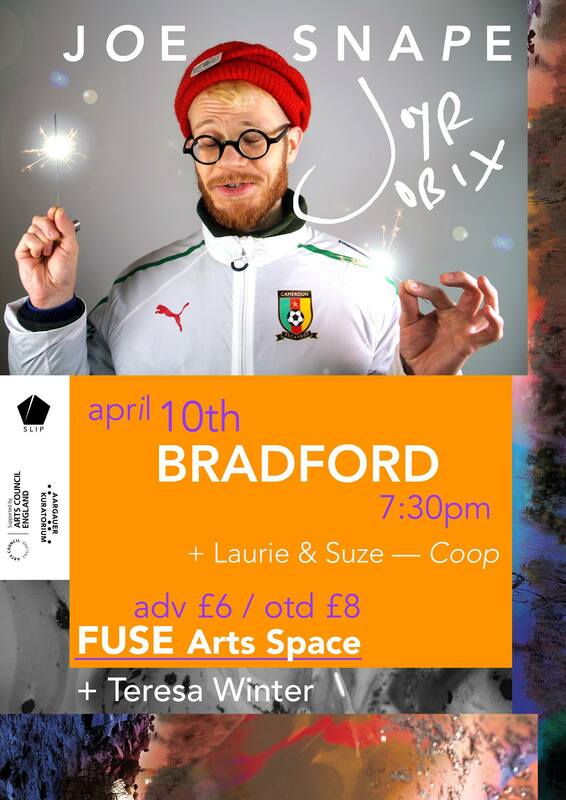 Raggedy pop-ache and gunk games, and transgressive fascinations as British label Slip present their debut Bradford show. Teresa Winter is an independent artist from the North of England working within paradigms of sound art and post-rave electronic music. She has released music on the Death of Rave and Reckno. Her latest record, ‘What The Night is For’, is a uniquely allegorical study in female sexuality and occult, transgressive fascinations. Door tax: £6 (adv.) /£8 o.t.d.